Unlike cats, humans tend to spend the majority of your time dressed in clothing—which I assume is because you don’t have glorious coats of fur to make you look distinct. Still, most of the clothes you all choose to wear are so boring. I’m giving you an exclusive opportunity to spice up your wardrobe with your very own Cats of Disneyland t-shirt. 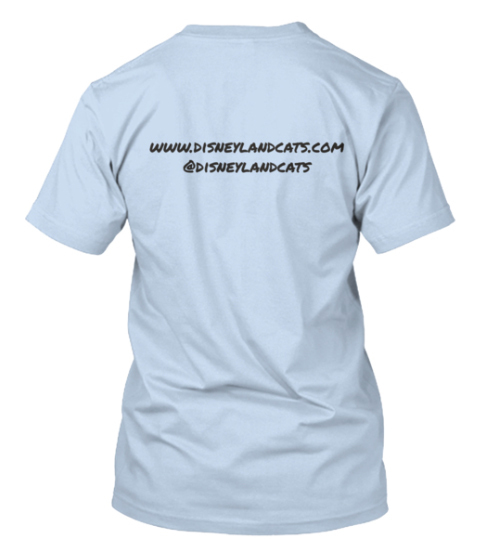 Designed to parody one of your favorite attractions, this shirt design is the perfect way for you to show off your love for Disneyland, cats, or (preferably) both. It’s also an excellent option with Halloween Time about to arrive at Disneyland and around the globe. So here’s how it works. The shirt is available at Teespring until August 25th. During the next two weeks, 100 shirts need to be purchased in order for the campaign to be a success. Which means that if 100 people don’t buy shirts, no one gets one. Not to guilt trip you, but do you really want it on your conscience to know that no one got this awesome shirt because you didn’t order one? 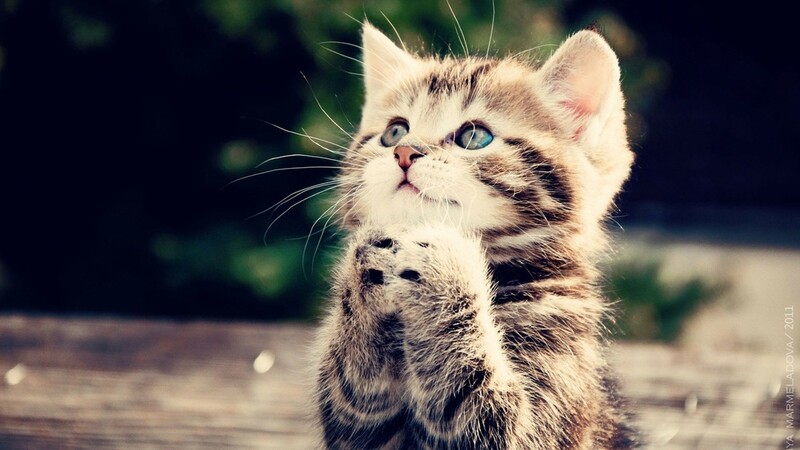 If you need more convincing, look at this kitty’s face. Not only are Teespring’s shirts high-quality, but these options are incredibly affordable. It will cost you a mere $18 for a short-sleeved shirt in baby blue or $22 for a long-sleeved shirt in heather gray. Shipping is extra, but the cost is nominal. Don’t hesitate, humans. Order your shirt today!